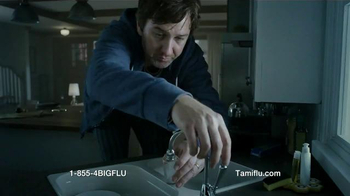 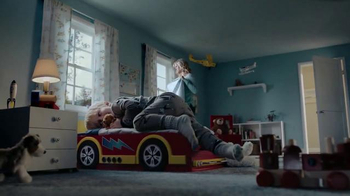 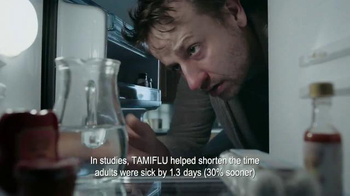 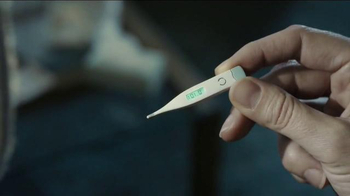 Sign up to track nationally aired TV ad campaigns for Tamiflu. 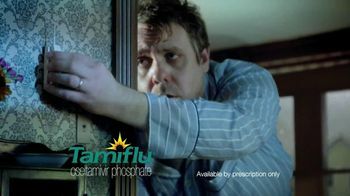 Competition for Tamiflu includes FLUAD, Mylan, Nasonex, BEXSERO, Trumenba and the other brands in the Pharmaceutical & Medical: Rx: Allergies, Cold & Flu industry. 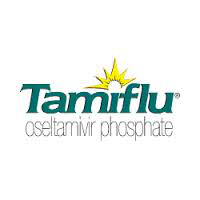 You can connect with Tamifluby phone at 1-855-4BIGFLU.